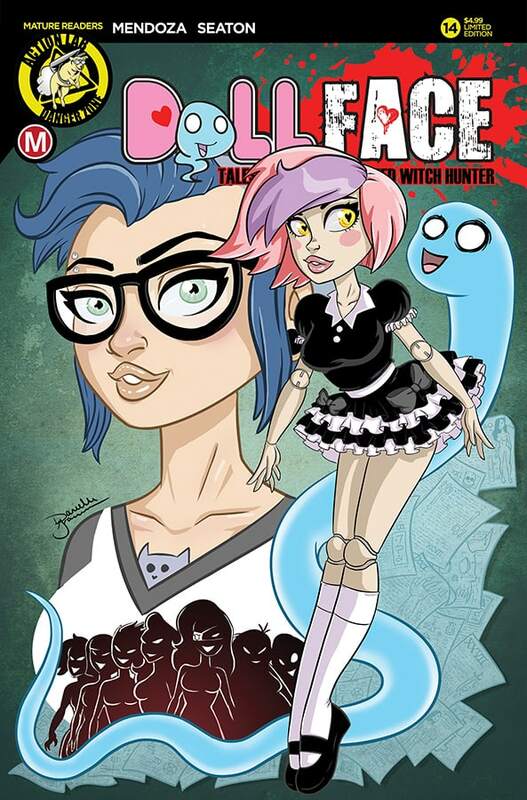 This Wednesday, Action Lab Entertainment‘s Danger Zone imprint has the continuing tales of DOLLFACE, everyone’s favorite Ball-Jointed Witch Hunter! 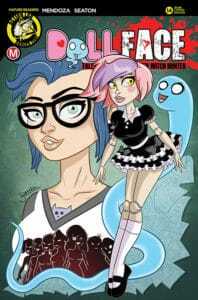 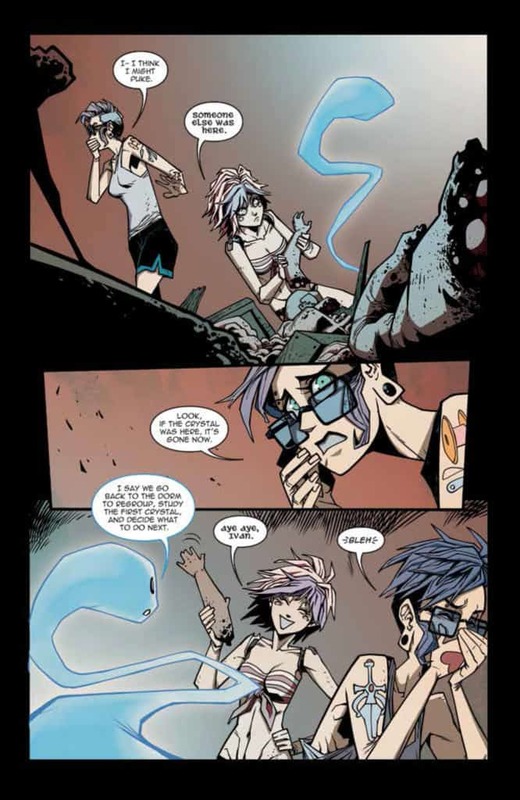 Writers Dan Mendoza and Bryan Seaton are joined by writer/editor Nicole D’Andria and continue with the wildly fun adventures of Lila and Ivan. 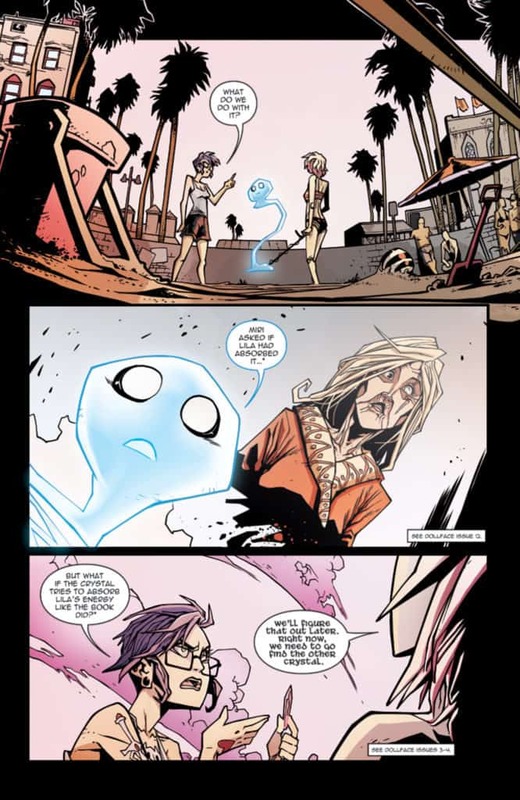 Witches beware!